The Tallinn Card is an all-in-one card for visitors of Tallinn that grants free entrance to many places and a wide range of discounts. It makes getting to know Tallinn simple, convenient and memorable, and saves you both time and money. Plus various other great offers and discounts! 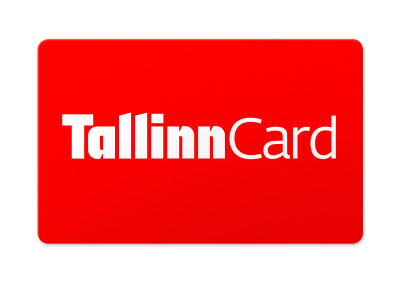 It is possible to buy Tallinn Card from our webpage. You can get your Tallinn Card after making accreditation at Event Centre with all other competition materials. historic ships to tour. 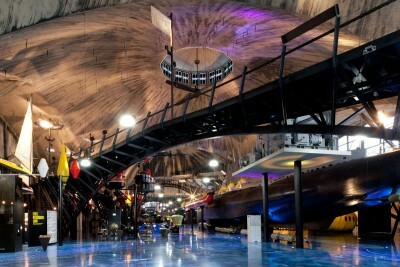 Located in Tallinn’s famed, wooden-house district of Kalamaja, the harbour is best known for its architecturally unique Seaplane Hangars. It is possible to visit the British-built Lembit submarine, weighing 600 tones and also a full-scale replica of a Short Type 184, a British pre-World War II seaplane that is the only full-size representation of the aircraft in the entire world. In the museum’s outdoor area, visitors can tour a collection of historic ships, including the Suur Tõll, Europe’s largest steam-powered icebreaker. Entrance to the whole complex is free with Tallinn Card. Also the 2016 official WMOC banquet will be held at in the Seaplane Harbour. great views. Visitors to the 314-metre tower can start the visit with a 3D film about the tower. They’ll also get to enjoy an interactive exhibition on the greatest achievements of Estonians through the ages and a fascinating overview of the history of the tower itself before heading up to the viewing platform and café at the 170 metre level – the highest in the country. The Tallinn Botanic Garden is located right next to the TV tower and a combined visit to these two popular attractions promises to be a fun, full day out for the whole family. 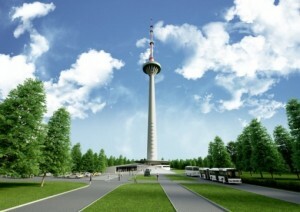 Visiting the TV Tower with Tallinn Card is free of charge and the card provides priority admission. This massive, 38m-high cannon tower houses an extensive museum of the town’s fortifications, weapons and medieval-era life. Anyone interested in walls, towers, cannons and the like should drop into the tower-turned-museum. 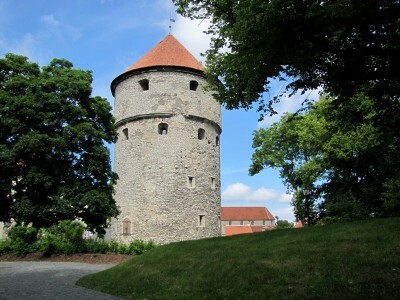 In addition to examples of medieval firepower, there are displays detailing how the city’s system of walls and towers developed through the centuries as well as exhibits covering crime and punishment and other facets of life in the Tallinn of old. Kiek in de Kök is also the starting place for visitors interested in the fascinating system of hidden tunnels (Bastion Passages) that run underneath the old bastions of Toompea hill. While at the museum, be sure to pay a visit to the top floor café where you can get some beautiful Old Town views. Entrance to Kiek in de Kök and Bastion Passages with Tallinn Card is free. Information about all attractions free with Tallinn Card is possible to find here!